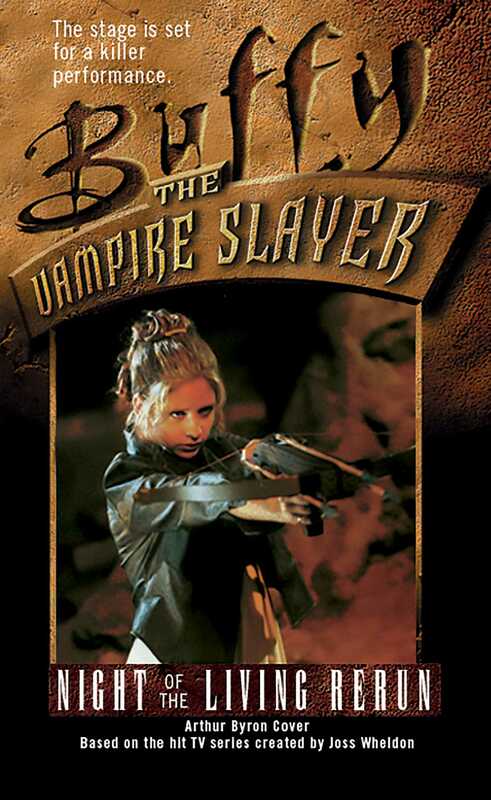 As if real life wasn't already overflowing with vampire-staking, now Buffy has begun to dream about slaying! Night after night, it's the same thing. She's back with the Puritans, a Slayer on the trail of a witch. What can it mean? Buffy gets a clue when Xander and Giles start acting like they have ancient alter egos. Now the stage is set for a symbolic replay of the night the Master was accidentally trapped in the other dimension. Only this time, the Master wants a happy ending -- for himself. Buffy and her friends must pervent the Master from rewriting the script and escaping his supernatural prison before Sunnydale becomes history!